John Cena had criticised 'The Rock' on several occasions for leaving behind the World Wrestling Entertainment (WWE) platform to pursue a career in Hollywood but now Cena has faced a backfire in a similar situation as he has become a RAW part-timer due to his involvement in the movies. 16-time World champion John Cena had criticised ‘The Rock’ on several occasions for leaving behind the World Wrestling Entertainment (WWE) platform to pursue a career in Hollywood but now Cena has faced a backfire in a similar situation as he has become a RAW part-timer due to his involvement in the movies. 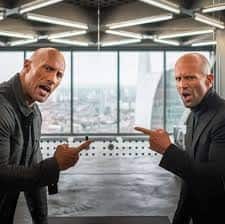 Cena’s latest movie ‘Bumblebee’ has kept him in and out of the ring due to the shooting and promotion commitments. “I’m sorry and I was wrong. That’s the best thing I can do. I think my gripes were legitimate inside the WWE Universe,” Cena said on podcast Gorilla Position. “I called him out as someone that had tunnel vision in WWE and didn’t understand the process that when you make a movie, you are not allowed to do anything else because if you ruin this – if Seth Rollins splits my nose open over here – I can’t film the movie and there’s hundreds of other people whose financial well being depends on whether I show up to work in one piece,” he added. 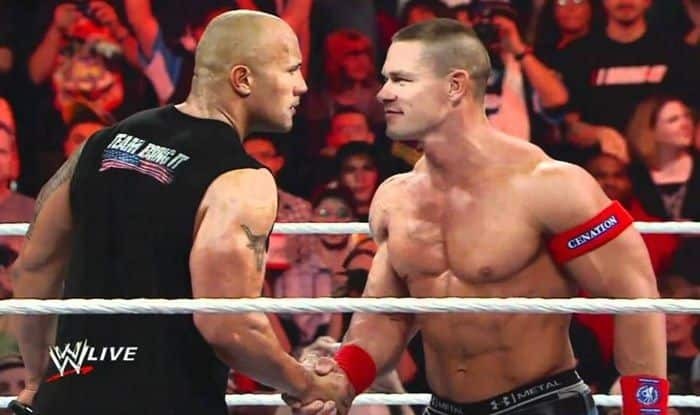 John Cena’s jibe at ‘The Rock’ did not go unanswered – the latter came back with his own words for Cena and that led to two famous back to back Wrestlemania clash- first was won by the Rock, whereas, in the second match, it was John Cena who emerged victorious following which they called it truce.